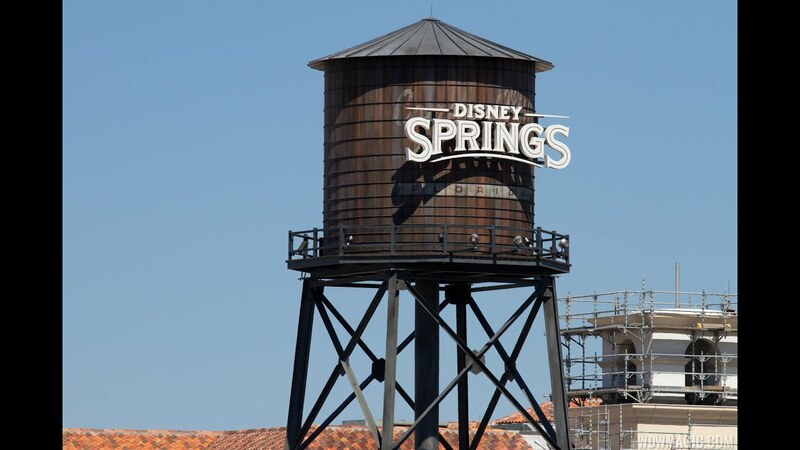 Sep 22, 2017 in "Disney Springs"
Disney Springs will be welcoming Coach to the Town Center later this year. Coach is a leading New York design house of modern luxury accessories and lifestyle collections for women and men. Product offerings include bags, small leather goods, footwear, ready-to-wear, outerwear, watches, weekend and travel accessories, scarves, sunwear, fragrance, jewelry, and related accessories. The store will open fall 2017 in the former Vinca Camuto location near to MAC Cosmetics.